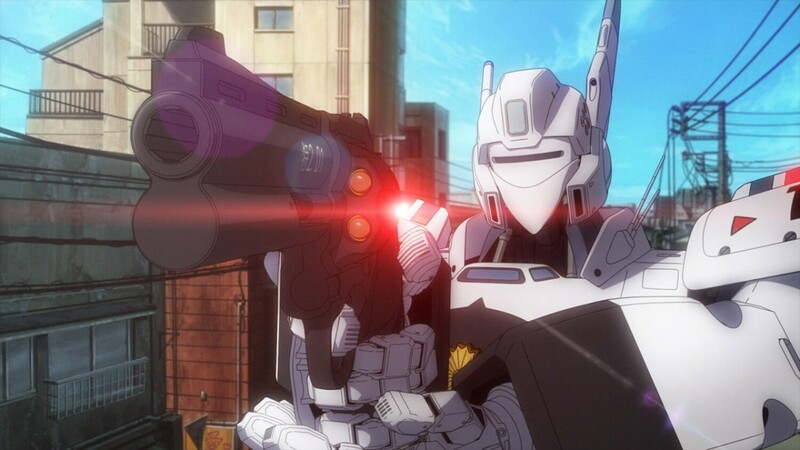 Coming off the heels of the 2014 live-action adaptation of the classic manga and anime Patlabor, anime project Japan Animator Expo has announced that a short animated reboot of Patlabor will release this fall! The project, headed by Hideki Anno’s Studio Khara, will debut at Japan Animator Expo’s week-long screening event starting on October 15th. Featuring a fresh look at the characters and scenario of the late 1980s franchise, the Patlabor short will feature the return of Patlabor’s original scriptwriter and composer, along with other big names in the anime industry!